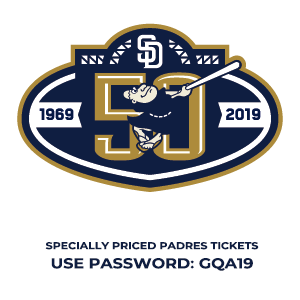 The Historic Heart of San Diego! 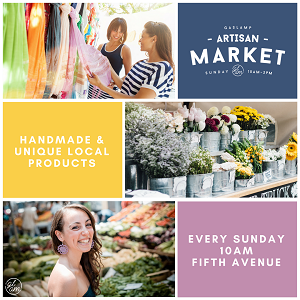 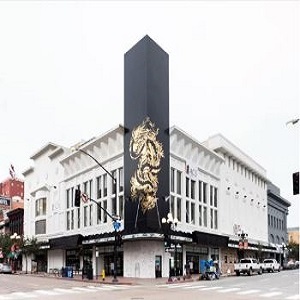  Shop at the Gaslamp Artisan Market! 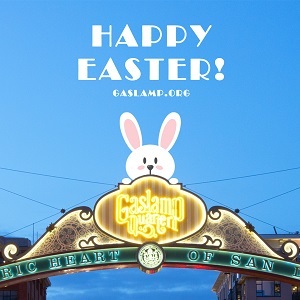 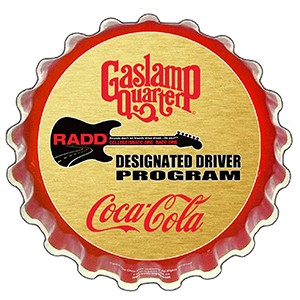 Celebrate Easter in the Gaslamp Quarter!